Enjoy unique shopping experiences and take advantage of the summer weather at these outdoor markets. 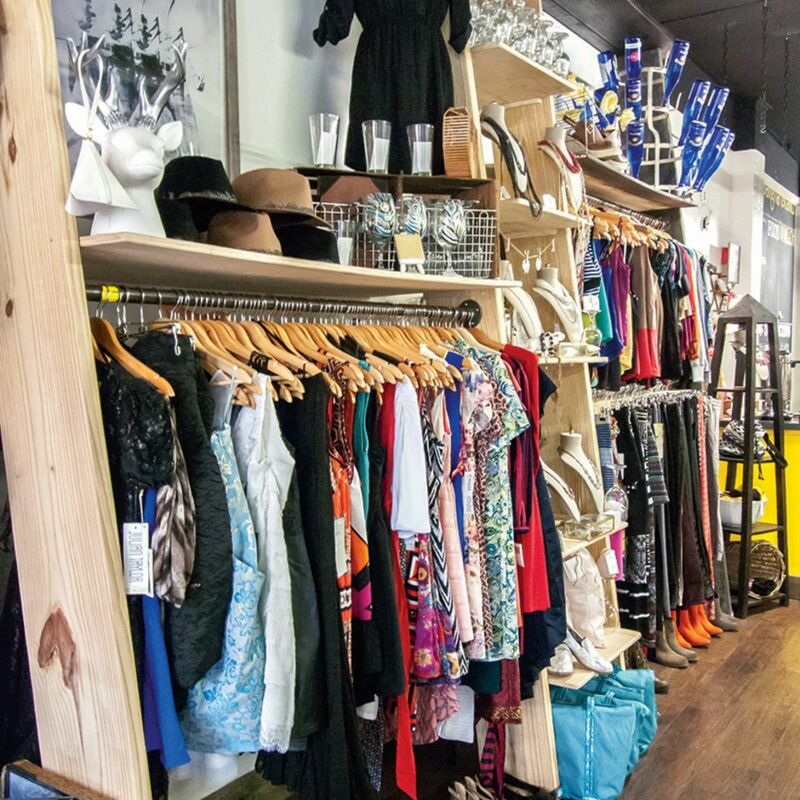 Shop for artwork, vintage clothing, antiques, reclaimed furniture, hand crafted jewelry, home goods, and locally sourced foods. Beautiful weather, plus a combination of outdoor shopping, special events, and so much more, we have your complete Marketplace Line-Up for enjoyment this summer! 720 is an open-air, local market showcasing makers and bakers, brewers and growers … and beyond for a fresh-air, fresh new way to shop, eat and discover local talent. There’s so much food, art and music to love at the 720 Market! Let’s get together! 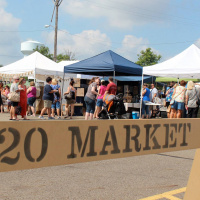 This traveling market will be located at Walsh University's Hoover Park (May 19), a celebration of 720 Day in North Canton with the promoise to fill St. Paul's parking lot as well as Main Street (July 20), and a collaborative Fall Festival and Market at Gervasi Vineyard (September 29). 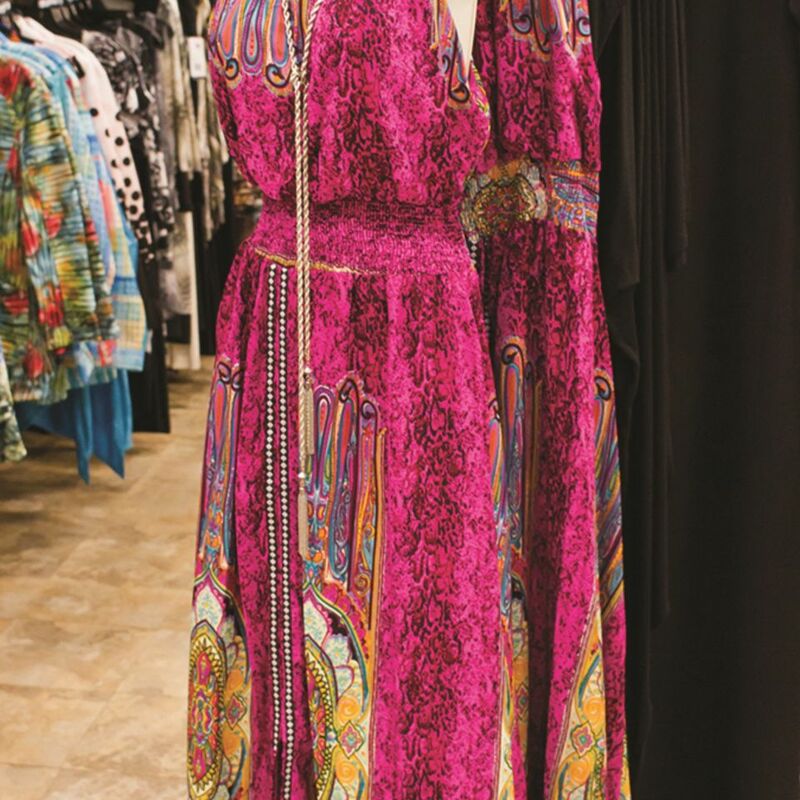 Hartville is a great shopping destination all year round. 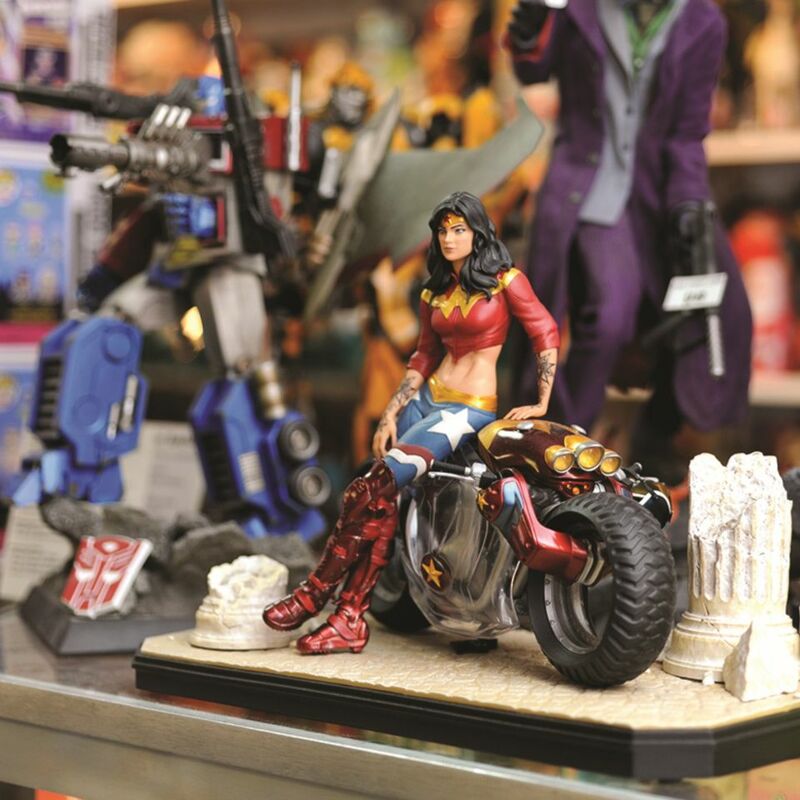 Visit the shops in Hartville's historic village square and the Experience Hartville campus featuring the MarketPlace, Flea Market, Kitchen, Collectibles & Gifts, Children's Boutique and the Hardware - the America's largest independently owned hardware store. 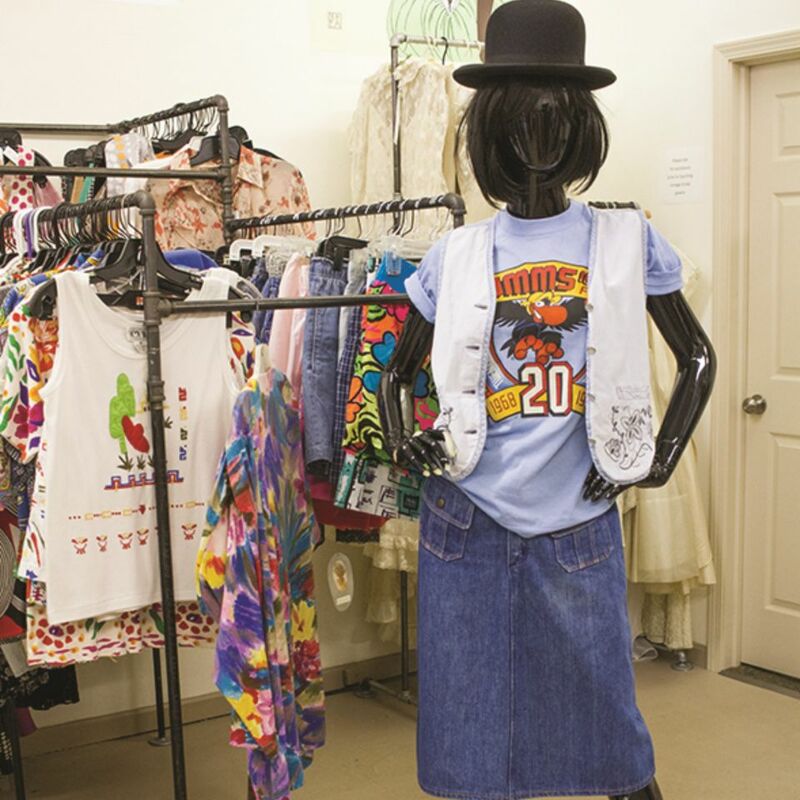 The Downtown Canton Flea takes place every third Saturday from 10AM to 3PM at the Cultural Center for the Arts in downtown Canton and features more than 75 handmade and vintage vendors, offering art, crafts, antiques, handmade goods, vintage fares, farm fare, food & drink, collectibles and all kinds of crazy other stuff you won't find anywhere else. It's all for sale, all for you, all in one place. Plus, live music, kids activities, art demonstrations, yoga and so much more. Looking for the freshest forkful around? 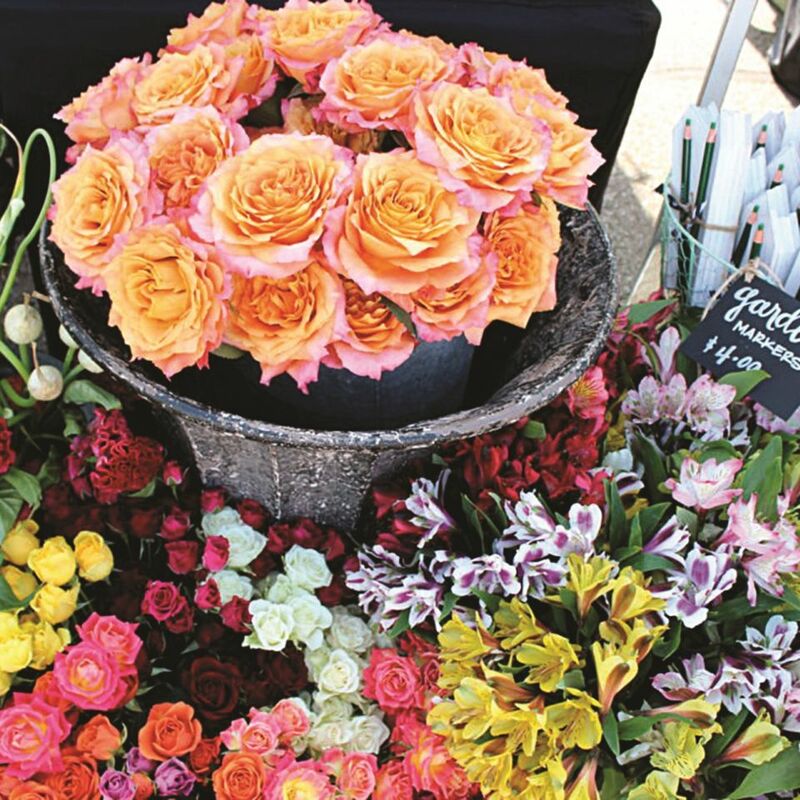 Head to one of these community seasonal open-air markets that offer the freshest produce, meats and poultry, cheeses, flowers and herbs, eggs, abked goods, and handmade products! Alliance Farmers' Market 9AM-Noon Saturdays June 15-October 19 Caboose parking lot on the corner of E. Main St. and Mechanic Ave.
Massillon Farmers' Market 8AM-Noon Saturdays June -October City Hall parking lot on the corner of 2nd St SE and Tremont Ave.